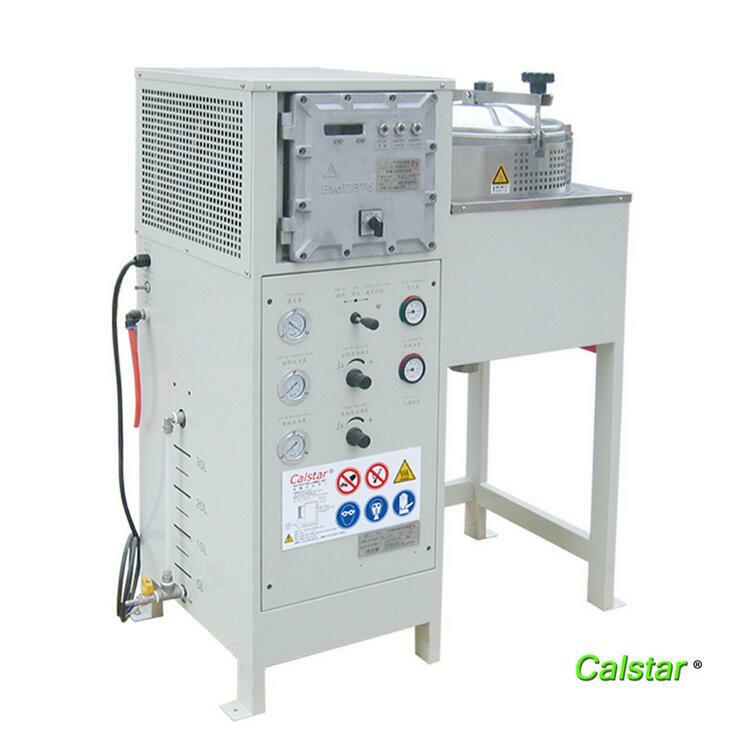 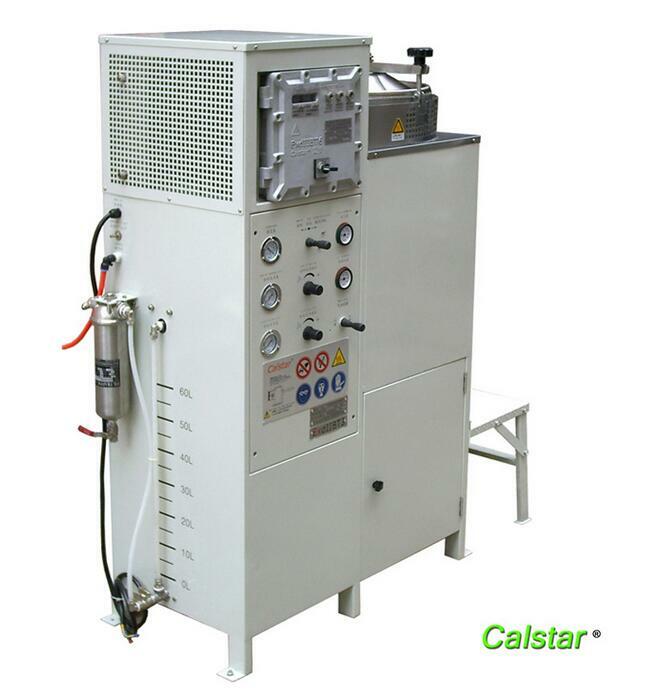 A25Ex-V, high-end special equipment made for organic solvent recovery, automatic cycle operation, built in pneumatic automatic feeding device and vaccum pressure device, air-cooled condensing system, stationary and safe structure, is manufactured according to Chinese explosion-proof standards (CNEX) and European standards (ATEX). 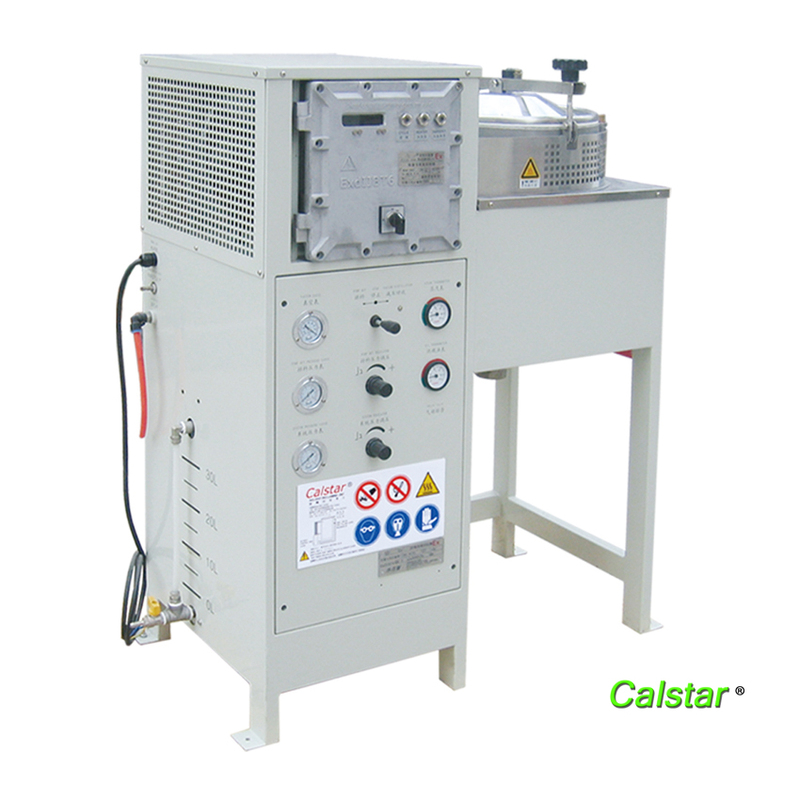 By distillation and cooling, clean organic solvents are recycled for use. 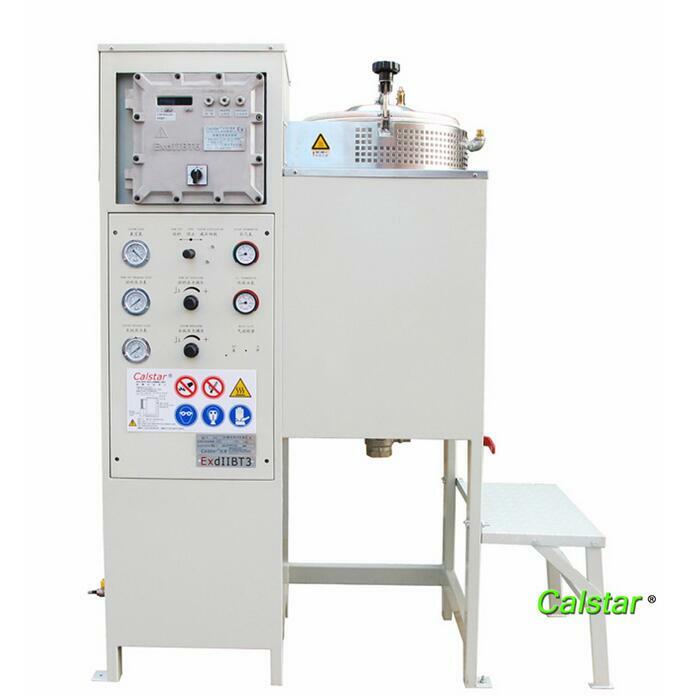 ●Automatic feeding and automatic cleaning residue functions: automatic or manual control feeding, without opening the cover feeding; cleaning of residue without need to open the lid, after recovery emptying is done by air pressure, high efficiency, low solvent evaporation, saves energy and cost of labor.